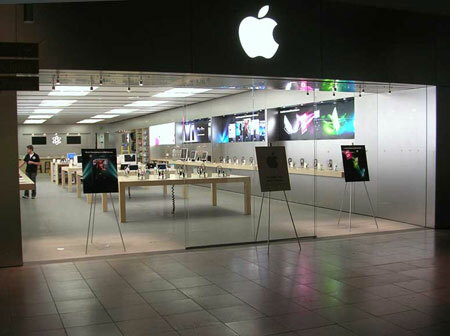 As they said in their open letter regarding reception issues, Apple is now offering a “full refund” and ComputerWorld has confirmed that that means that Apple has removed its 10% restocking fee for the iPhone 4 in a hope to quiet angry purchasers and even possibly to stave off lawsuits. As ComputerWorld also points out, part of a lawsuit filed this week against Apple claimed that not only had Apple knowingly shipped defective units but that users couldn’t return the phones without incurring the restocking fee. Whether this action will nullify this second part at least we guess will be up to the lawyers/judge. So this is some good news if you really just want to ditch your iPhone 4 and be done with all of the “drama” (buyers have up to 30 days). Or are you waiting for that software fix? Also, does this make Apple’s apology more sincere to you or not?